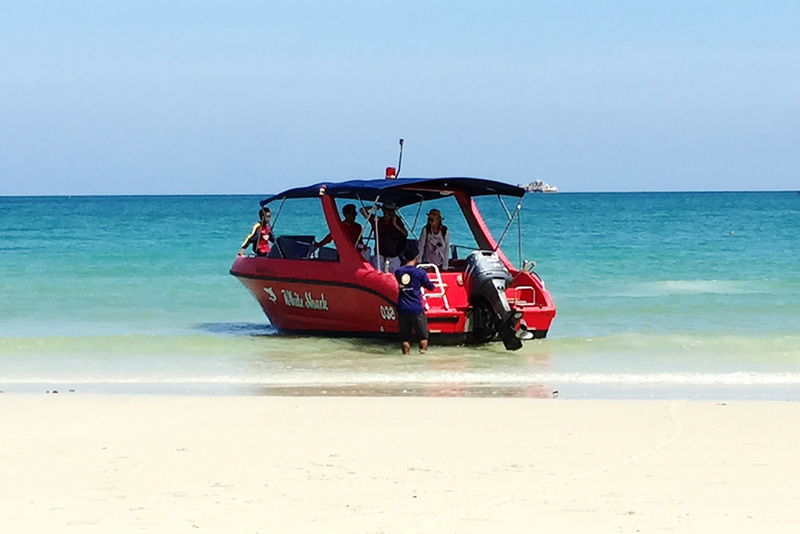 Transfer directly from Phe pier (ท่าเรือเพ) to La Lune Beach Resort, Wong Duean beach. 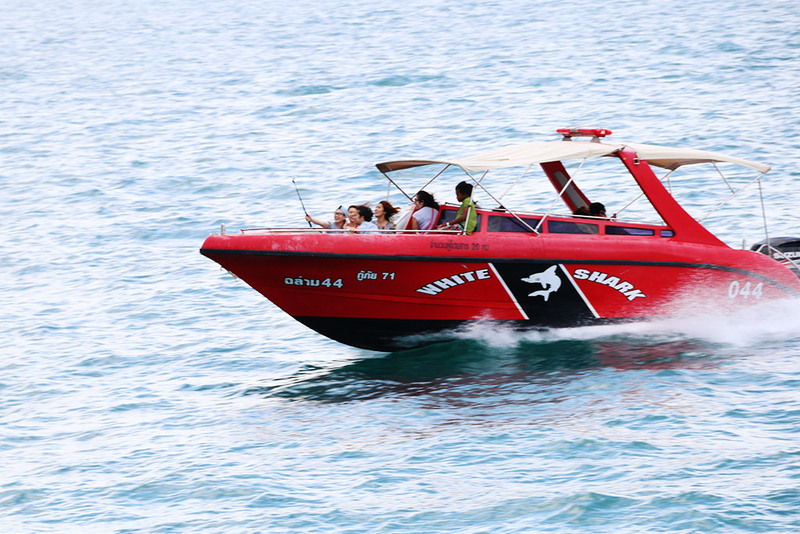 Please contact Bangkok office for reservation.The price for a private speed boat depends on number of guests. 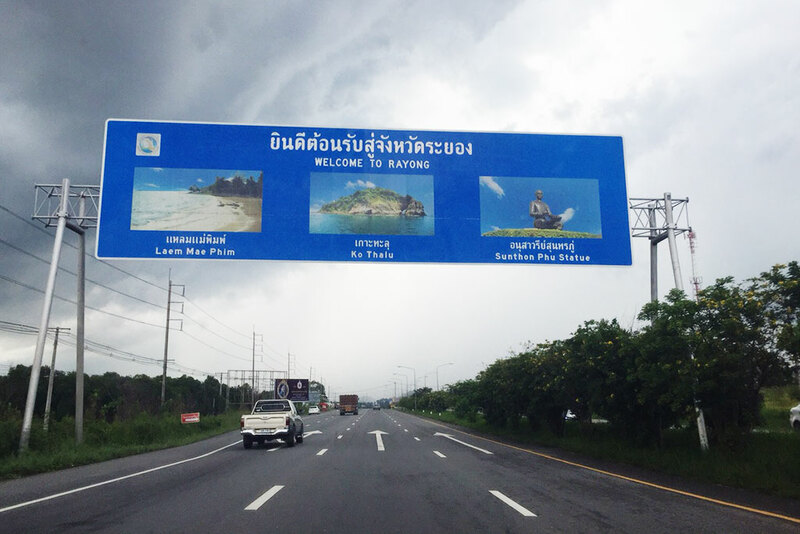 You can take the highway 34 to Chon Buri, and then Highway No. 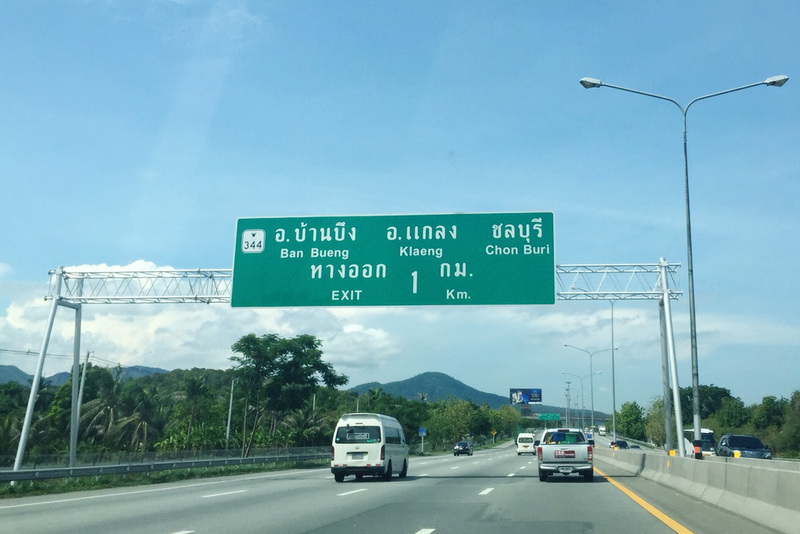 344 (Ban Bung-Klaeng), then turn into Highways No. 331 and No. 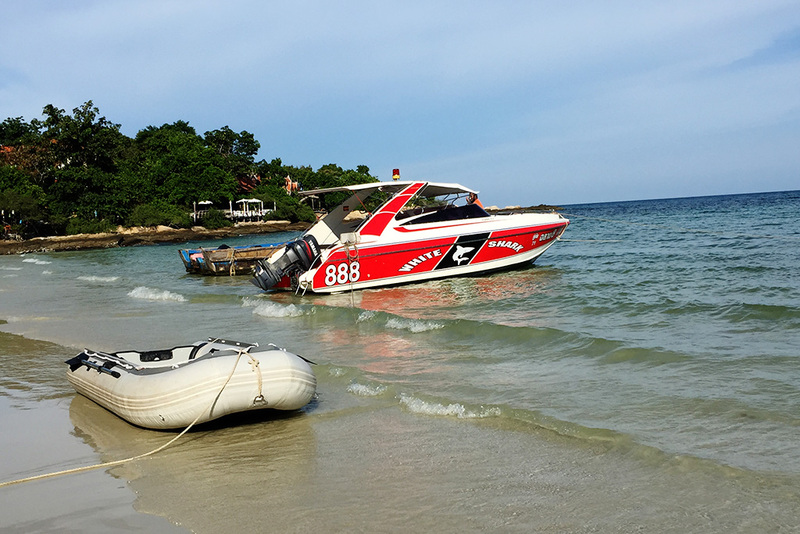 36 to Ban Phe/Rayong. The distance is around 180 kilometers. 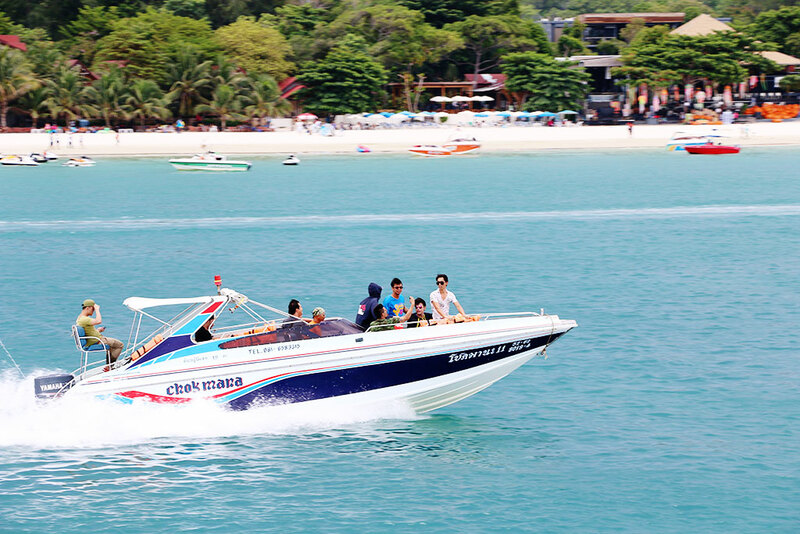 Guest can use parking lots at Phe pier 60 Baht/day. 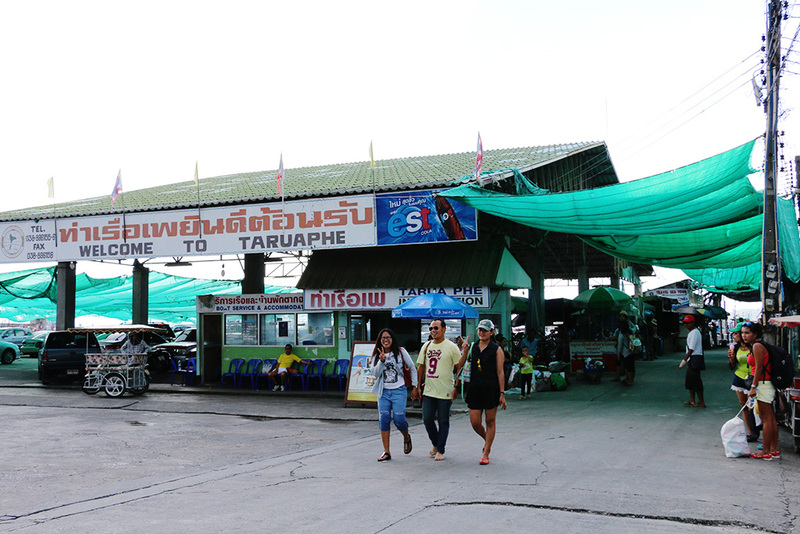 You can take a bus at Bangkok's Eastern Bus Terminal (Ekkamai) to Ban Phe usually takes 3.5 hours. 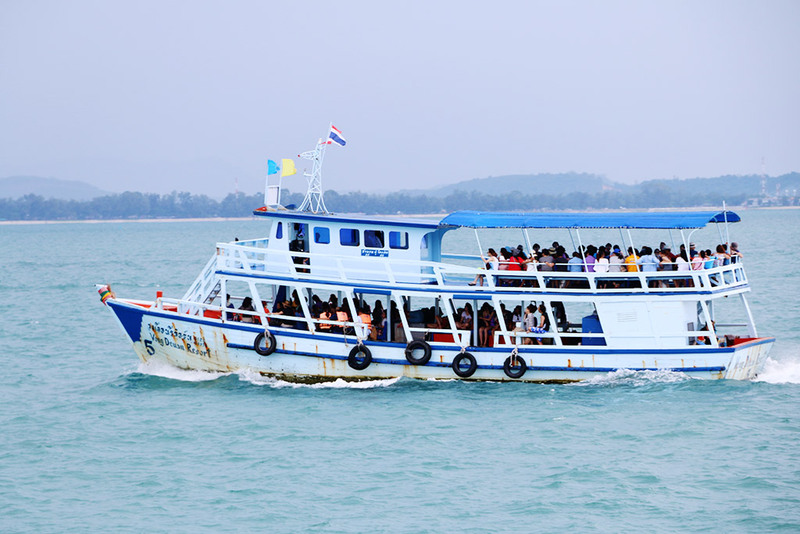 The bus will stop at Ban Phe Terminal opposite the Nuanthip ferry pier. 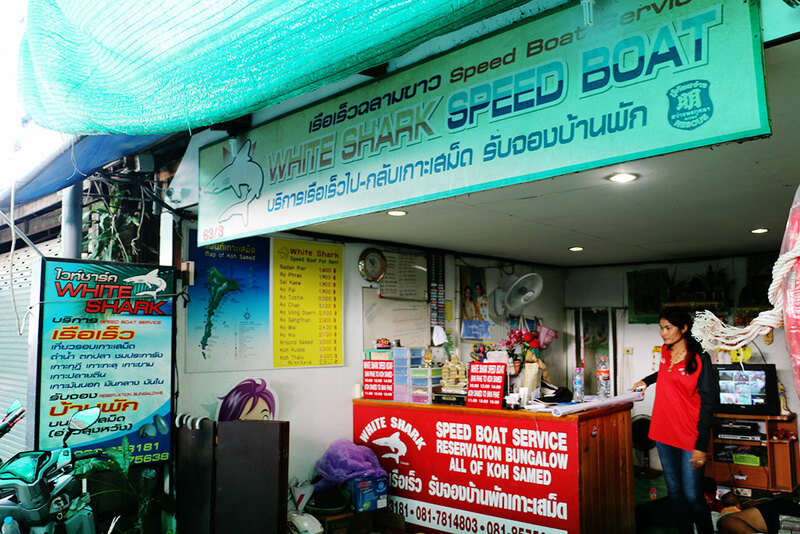 You have to take motorcycle (within 20 seconds) to Phe Pier (ท่าเรือเพ) is opposite 7-Eleven near police station.